There is not one method for financial freedom that works for everyone. Some people benefit from going cold turkey and cutting up their credit cards but that only works for a few. Others like to put in more hours at a paying job, and some will create some passive income that supplements their household kitty. These are just a few examples of how to manage money. But will they work for you? On the internet there is mountains of information everywhere and you are knee-deep in financial advice tips and get-rich-quick schemes. Everyone you speak to has a system or method to manage their budget. Their method may work for them but it won’t necessarily work for you. What if you could see the pattern of your money management through the eyes of astrology? What if you could really get to grips with what works for you and what aligns with your core beliefs as shown in your birth chart? What if you didn’t have to listen to your mother-in-law telling you where you are going wrong? Your Money Planets – Astrology for your financial life has been created as a guide for a positive approach to your financial life with the help of astrology. It will show you how a little astrological knowledge can make your life better. It shows you how to work with the planets for your financial benefit. 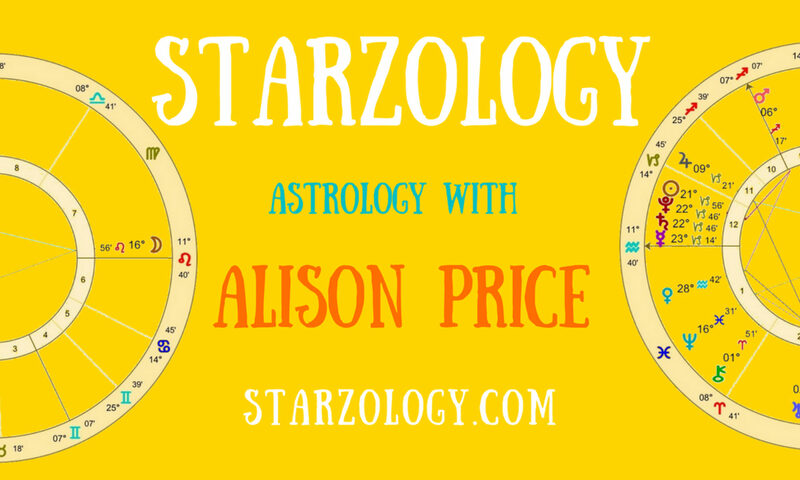 You may know your Sun sign and know that you are a Virgo or a Capricorn but you can look deeper into your basic chart and discover the other planets that have so much to say about your financial life. You will learn that each sign has four money planets which influence your financial life and have a lot to say about how you manage your money. This book has tips on income, earning, investing, spending, what to buy, what to sell, where to earn and how to save. I believe that most people are interested in their money matters. Find out about your zodiac sign spending habits.